Giving the world a helping hand. This blog documents the collaborative work by Drew Murray and Stephen Davies as volunteers in Britain, we collaborate on our voluntary efforts under the name of Team UnLimbited. Our R&D efforts include developing new devices, research into materials and functional improvements. All our work is shared as open source for the benefit of all, for non-commercial use. 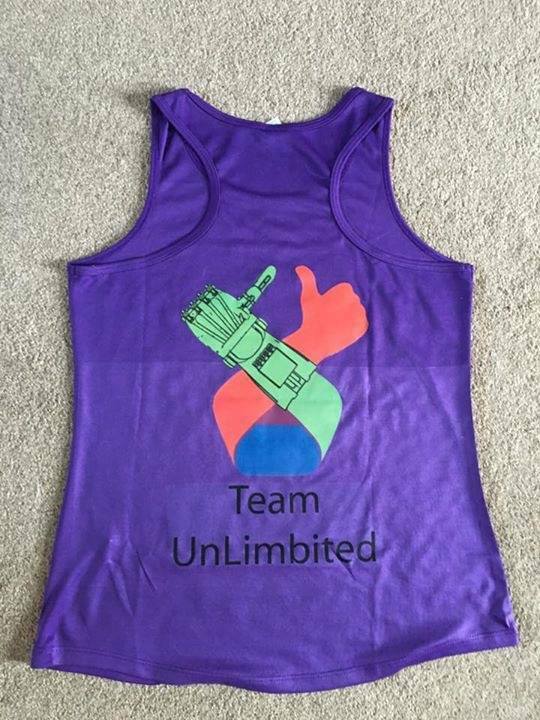 Taitum's Mother rund 10k for Team UnLimbited!! 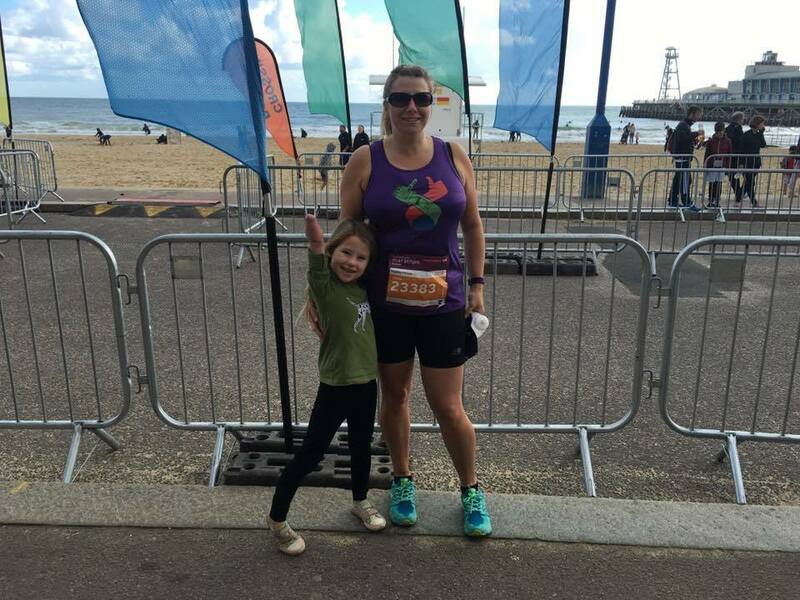 A massive congratulations to Kayley Pitfield who is the mother of our recipient Taitum https://www.youtube.com/watch?v=WK4gYgskYOs who completed the Bournemouth 10k in 1:04:39. She was running to raise money for Team UnLimbited. Without the support of people like Kayley, we wouldn't be able to help as many as we do. Well done, were eternally grateful and very very proud!! Help us build a world map ! A Letter from the Prime Minister!! The Shed V2 begins ! Daemon3D Print add to Printer Capacity ! Submit your email address and we will keep you up to date in progress on our work. Thank you, we will keep you posted on our progress, and don't worry we won't SPAM you ! Want Something 3D Printed thats not e-NABLE related; you can order directly through our 3DHub account below. Profits are put back into our Team UnLimbited projects. Check out our list of Hero's who have helped Stephen and Myself. If you wish to support the work that myself and Stephen are doing then please make a donation below; your donation will be 100% used to fund the creation of a device for a recipient or to fund ongoing R&D projects for e-NABLE.